The surviving family members will make decisions regarding to the visitation, who will officiate the service, and whether there will be flowers or donations in lieu of flowers. The military branch the deceased served on will provide a flower arrangement. If the family desires, the military unit can also officiate the funeral service. 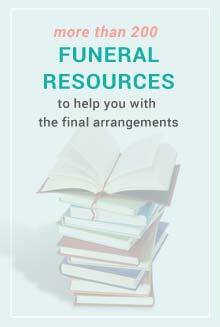 You can also choose to use a funeral home and have them assist with planning a low cost funeral, if you are working within a budget. The ceremony at a chapel or church can be officiated by a member of the clergy or by someone outside the military. The military service will take place at the grave side or internment. The ceremony consists of a seven person firing party for the salute, a bugler to play taps, pallbearers, and an officer of equal or higher rank than the deceased. The U.S. flag is draped over the funeral casket before the service so it is present during the entire ceremony. If there are flowers on top of the casket, a military representative will hold the flag during the service. If the body was cremated, one representative will hold the flag and another will hold the urn which contains the cremains. 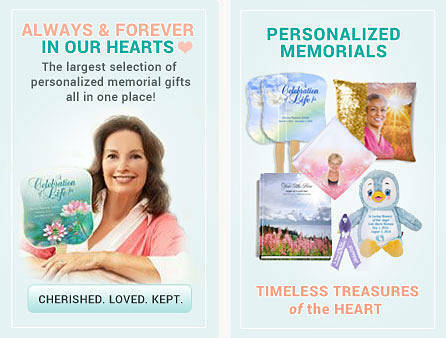 The cremains are either buried in the urn, sprinkled, or given to the family. At the end of the ceremony, the flag is neatly folded and presented and given to the surviving family members. The chaplain on base may act as a support for the grieving family members. 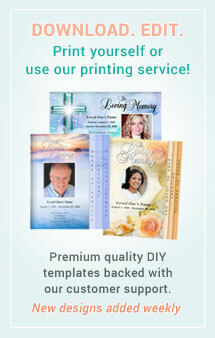 For a military funeral service, the family will often create their own funeral programs. 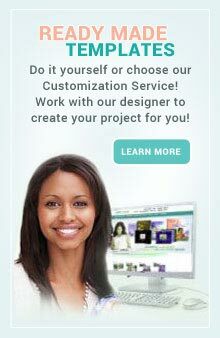 The designs are typically patriotic or military themed and may have images such as the U.S. flag, eagle, or emblem from the branch they served in. 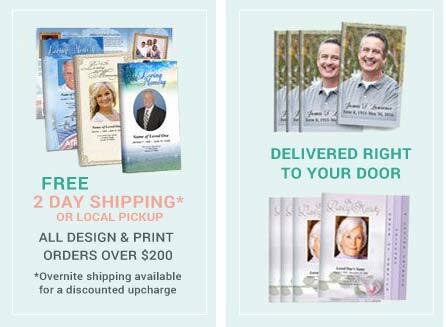 This program will also serve as a final keepsake of the life of their loved one. Often families of veterans also opt to create programs with a patriotic theme. 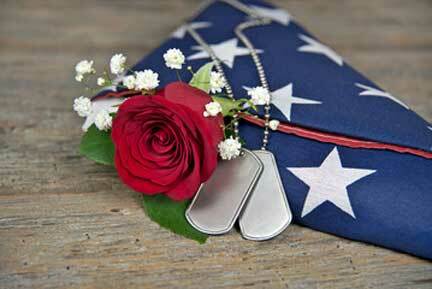 We have a beautiful selection of military funeral service programs in our online catalog. 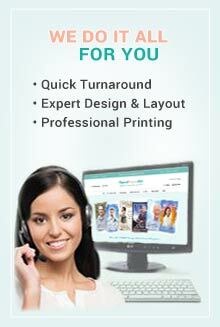 You can create your programs easily or choose to have us customize it for you for a low fee.